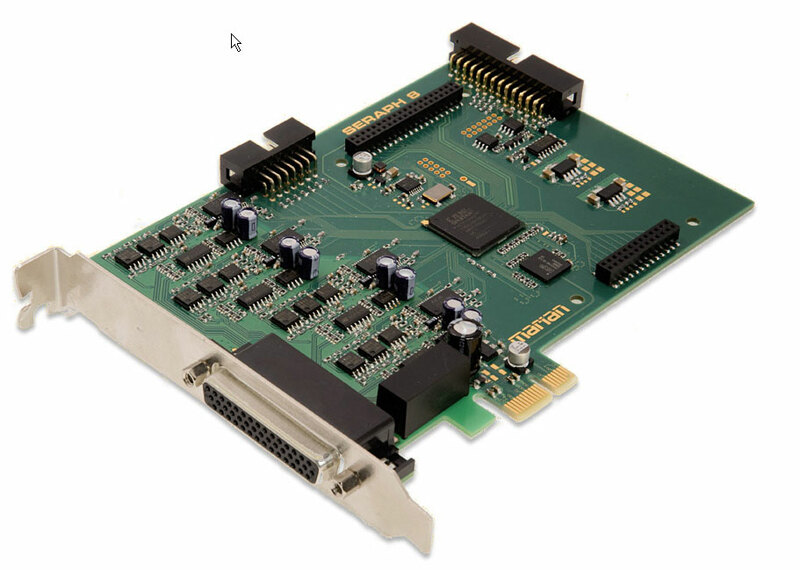 All WireReady products will work with all MME Windows WDM *.WAV device compatible sound cards or audio devices. 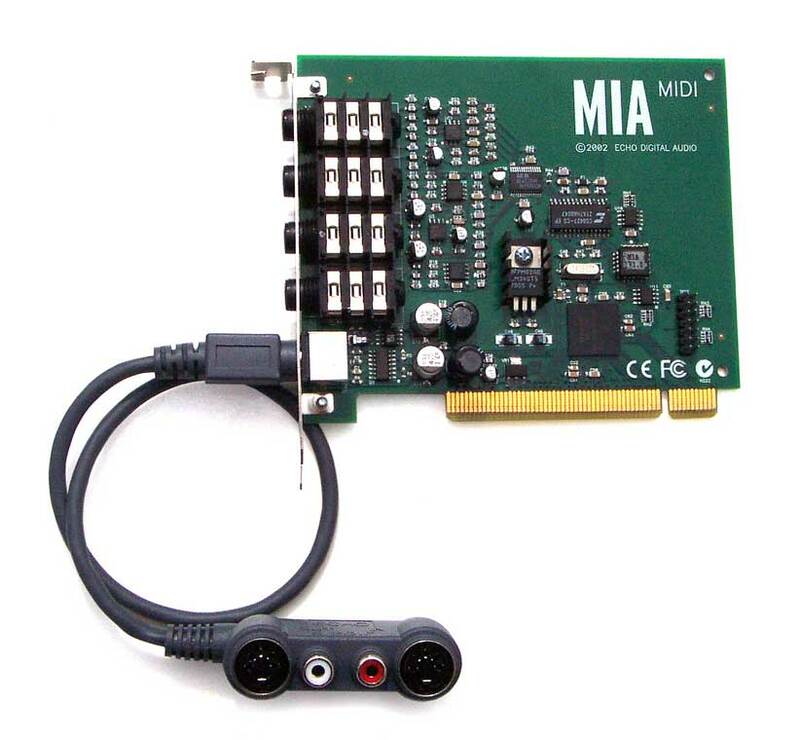 Virtually any audio device you can buy will shows up as at least one of these devices to Windows but only specific manufacturers and cards show up as MULTIPLE WAV devices, and allow you to overlap and play and record multiple things at once on the same machine. For example, the onboard sound card will show up as one device this way but it can only play or record one thing at a time with our software. Multi-channel devices/cards show up in the Windows Device Manager, and are assigned a device number (i.e 1, 2, 3, 4 etc) by Windows and show up in Control Panel, Windows Sound, etc. 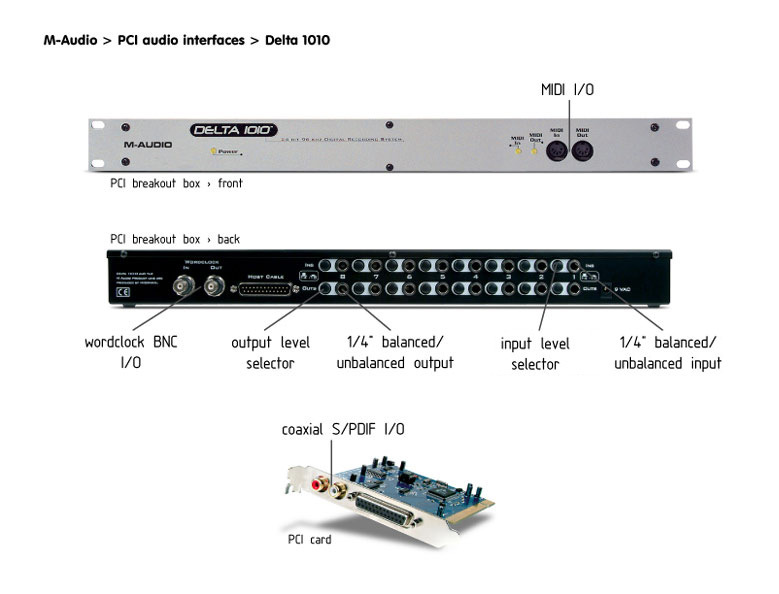 This is how WireReady software products play and record audio. For example, in WireReady software they would show up in stereo pairs, like device #1 - 1/2, device #2 - 3/4, device #3 - 5/6, etc (the 1/2 means the 1st and 2nd track, the 3/4 is the 3rd and 4th track etc). Each device that shows up in Windows means we can play or record thru it. For example, if you have 4 device numbers, we can play 4 things at once and record 4 things at once. 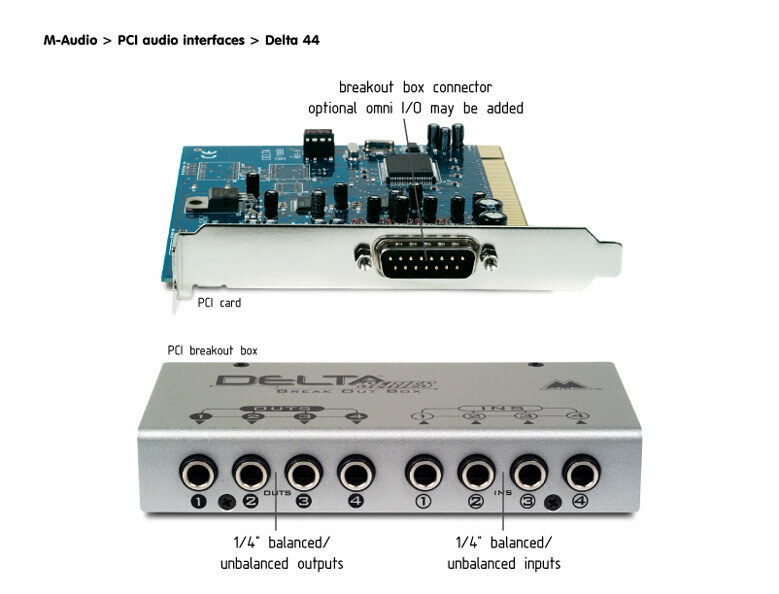 Multi-channel cards will also let you set in the driver whether they show up as stereo pairs (common in AM/FM radio) or surround (multiple tracks assigned to one device). They often let you lock the sample rate so you don't have to worry about having different sample rates in your library. 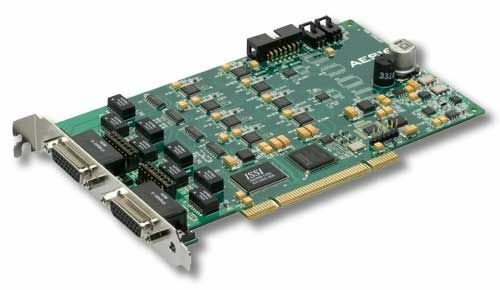 AES cards provide internal or external sync sources. 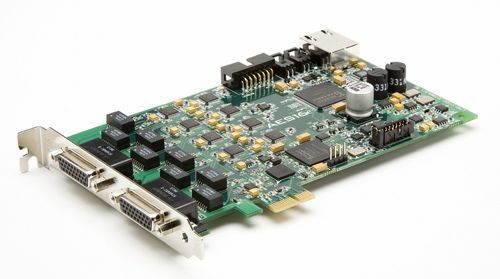 Analog cards generally provide balanced or unbalanced connections. Each manufacturer has their own set of features. 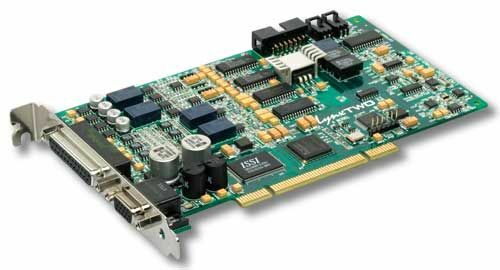 For example some manufacturers make PCI, some make PCI-express, some make Firewire, some make USB.